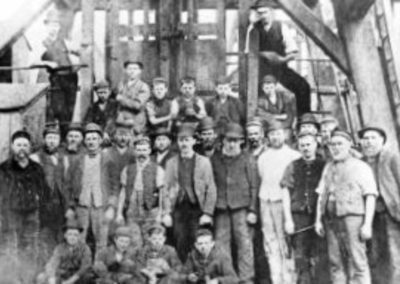 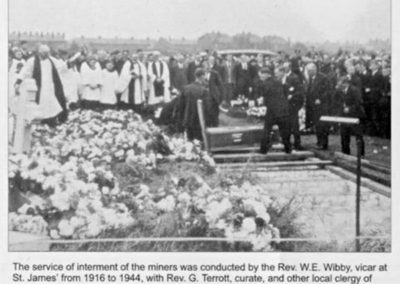 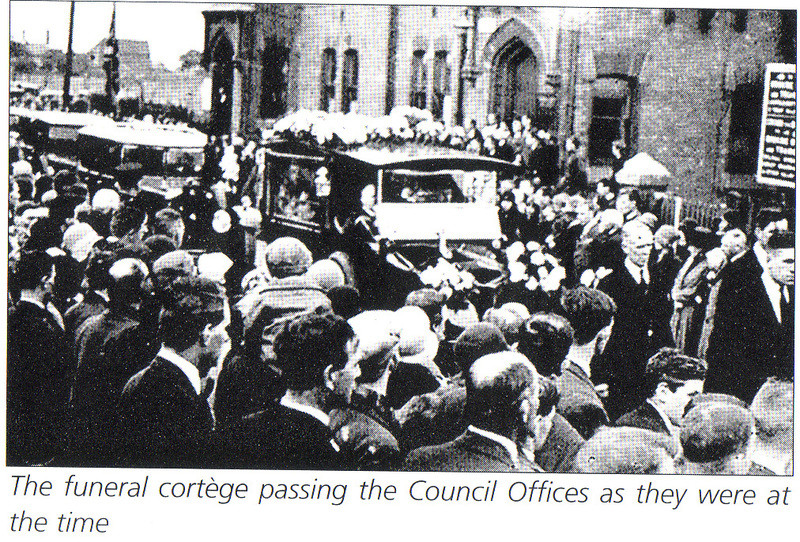 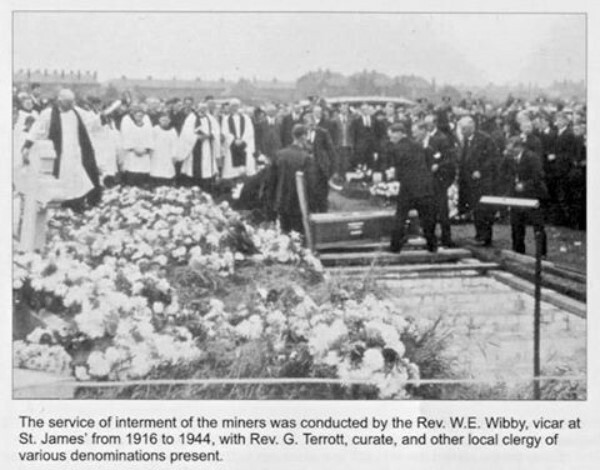 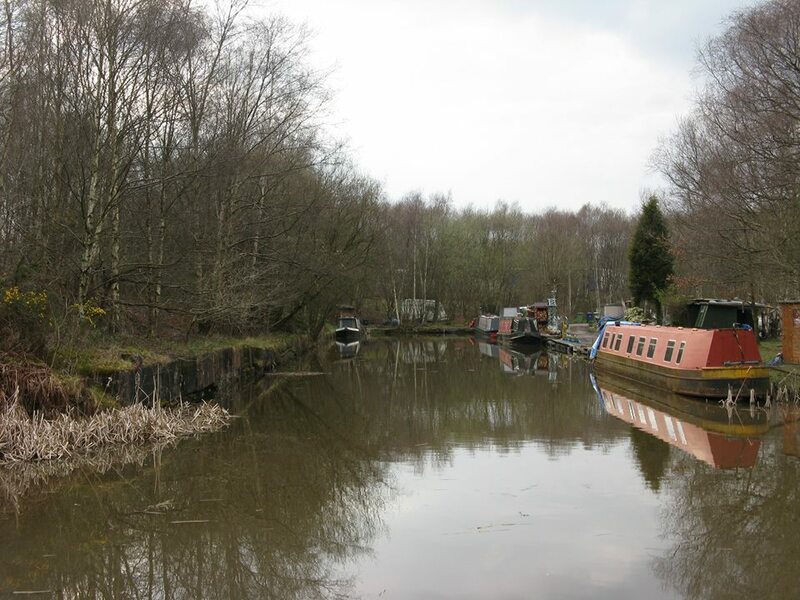 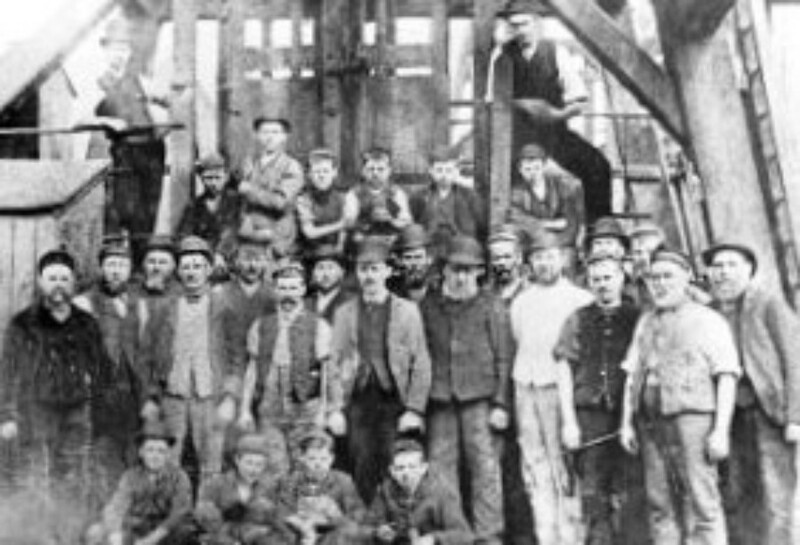 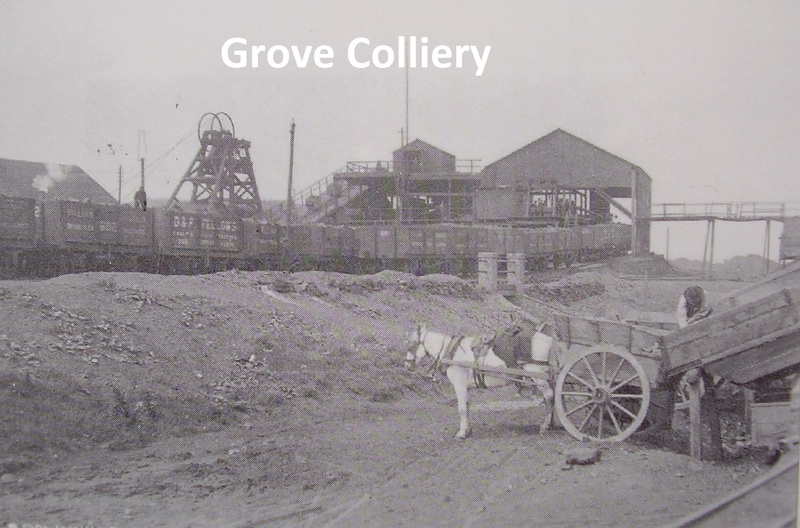 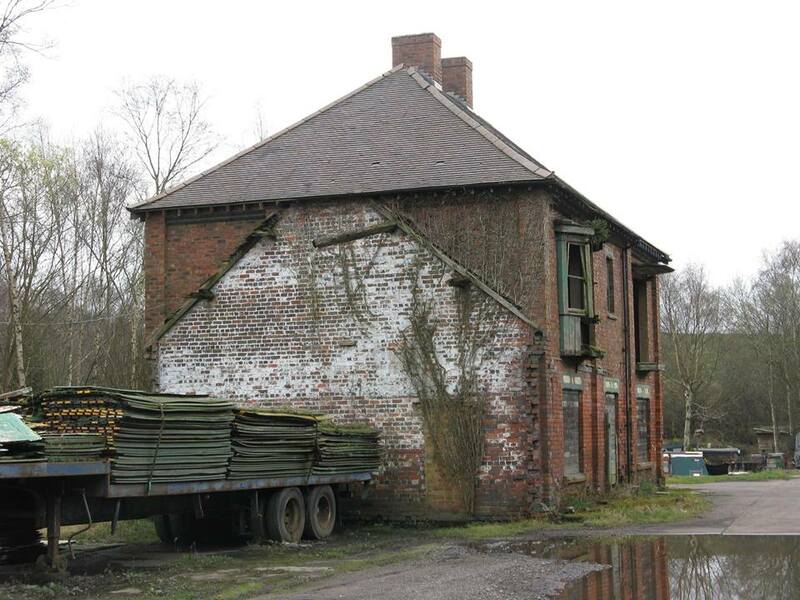 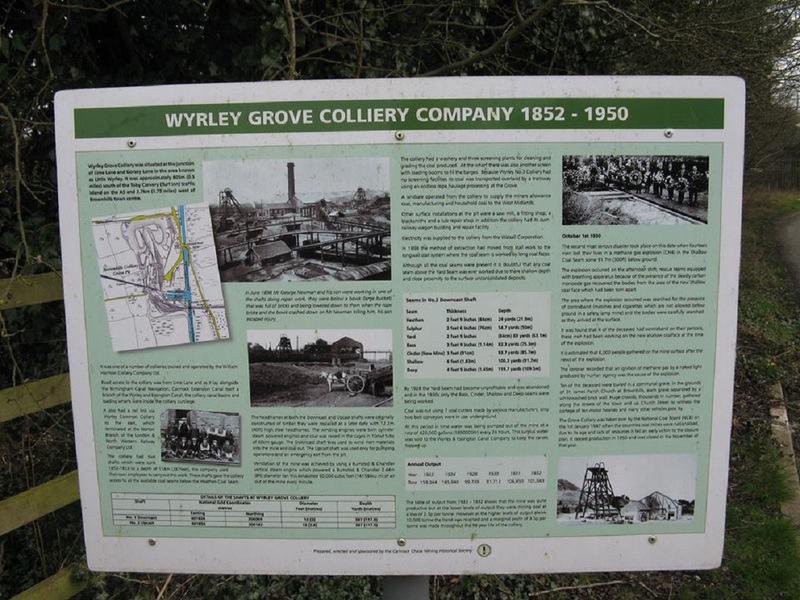 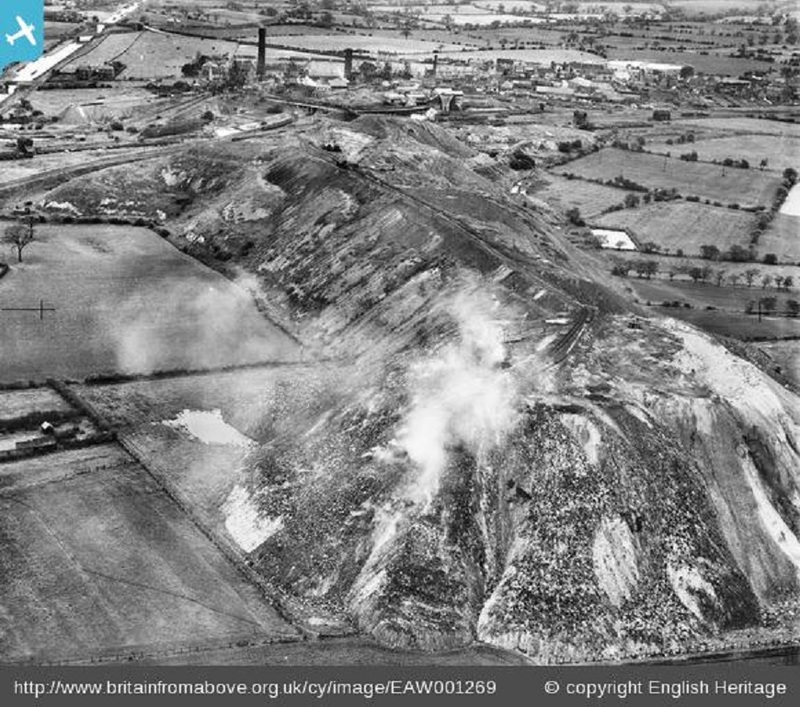 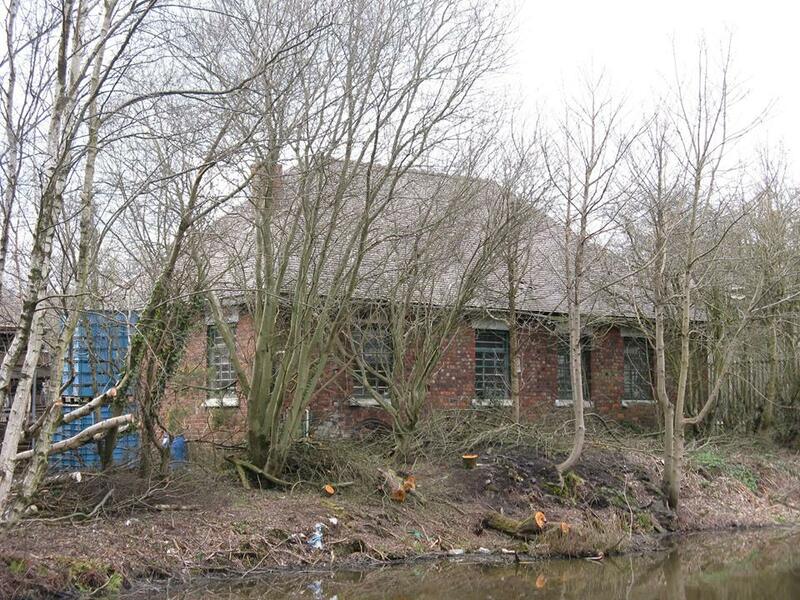 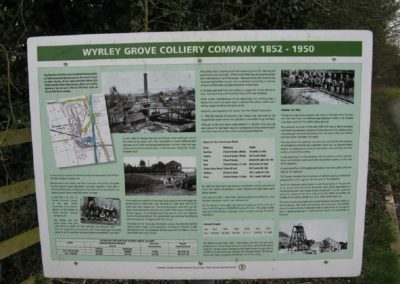 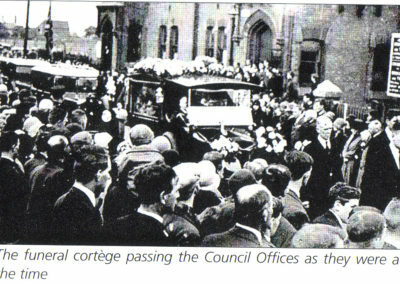 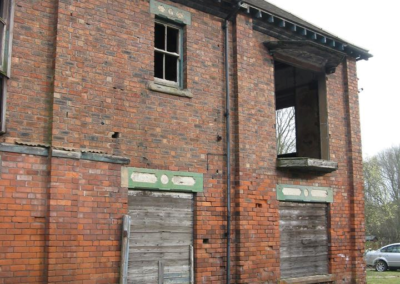 The best known of the collieries are The Wyrley Grove ( The Grove) and Conduit collieries No’s 3 and 4. 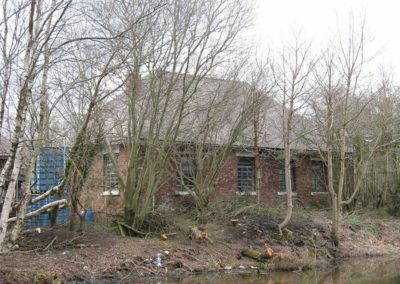 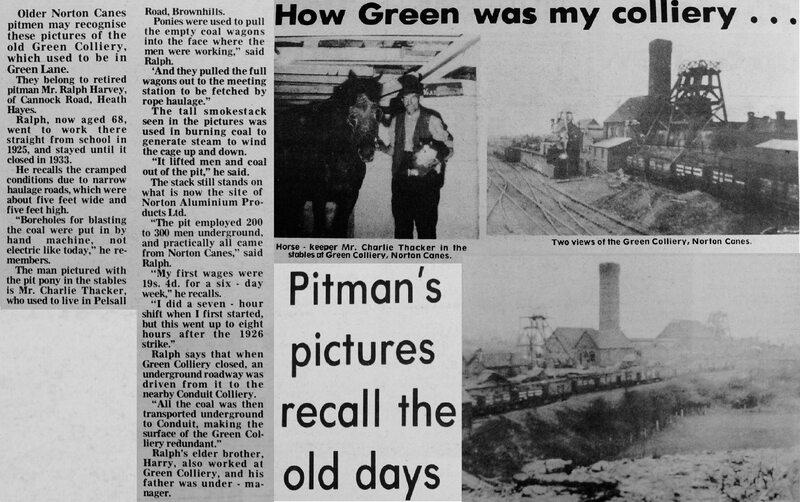 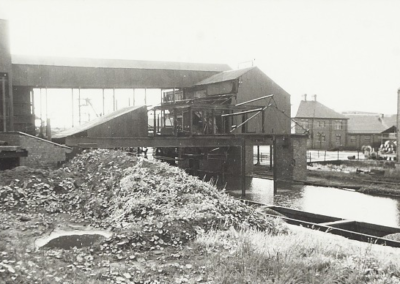 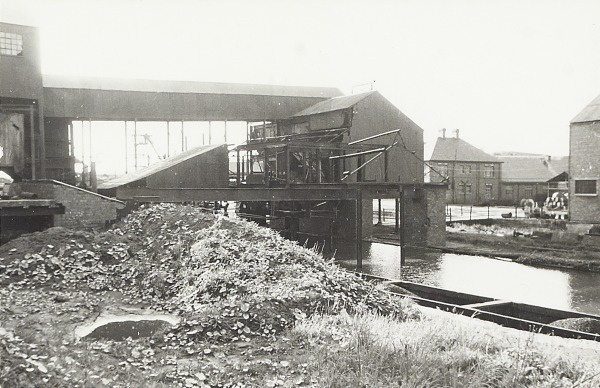 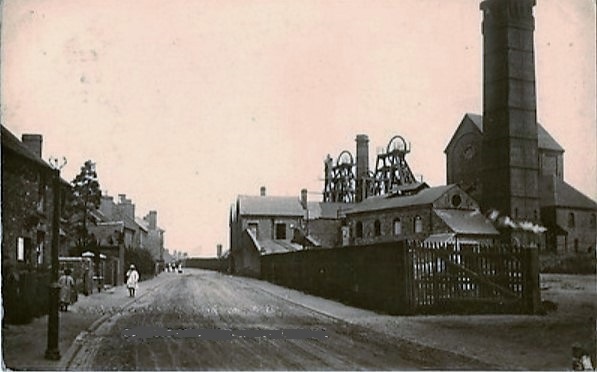 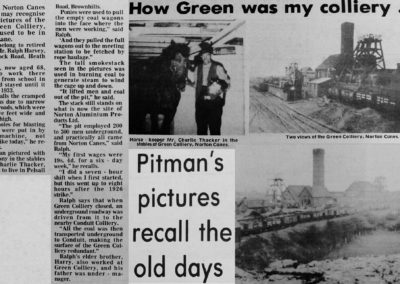 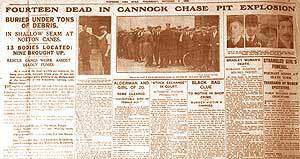 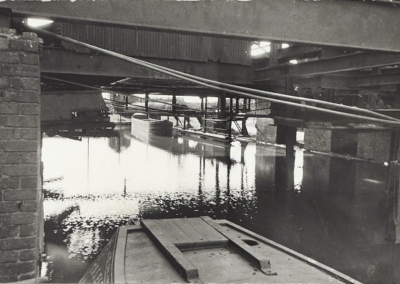 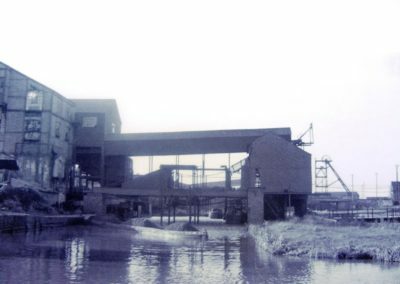 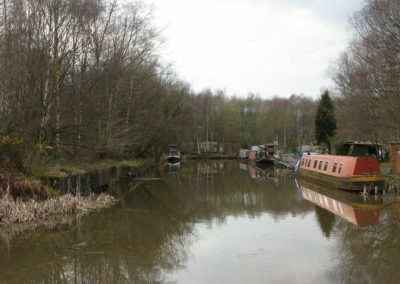 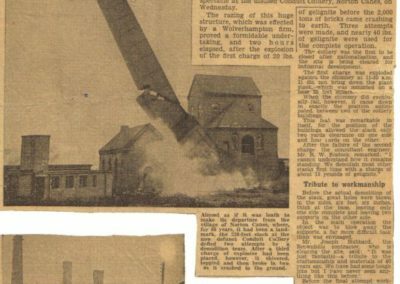 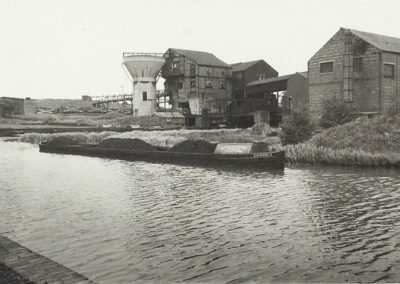 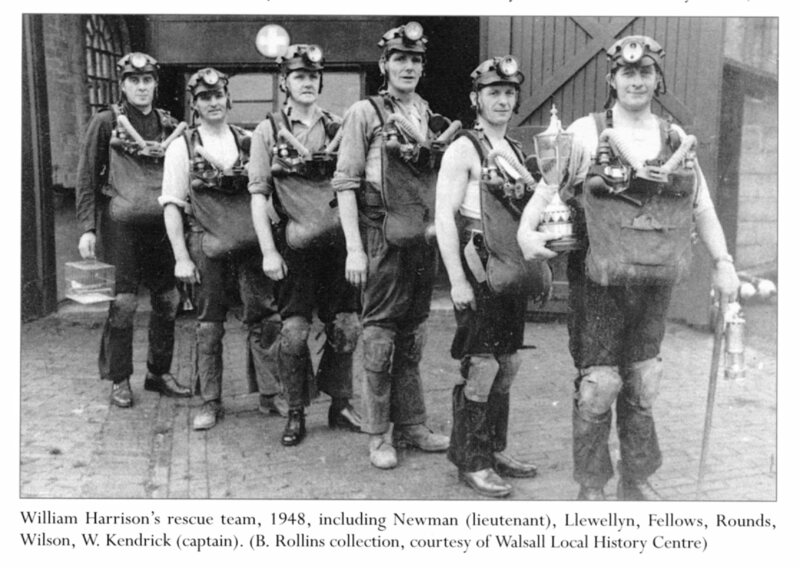 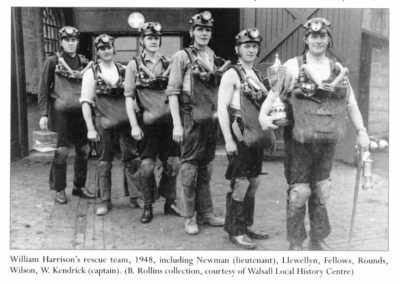 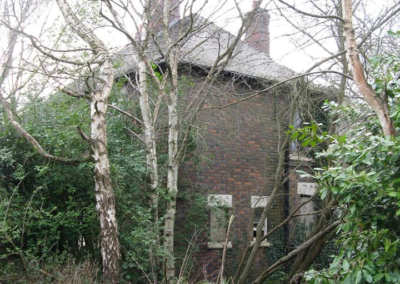 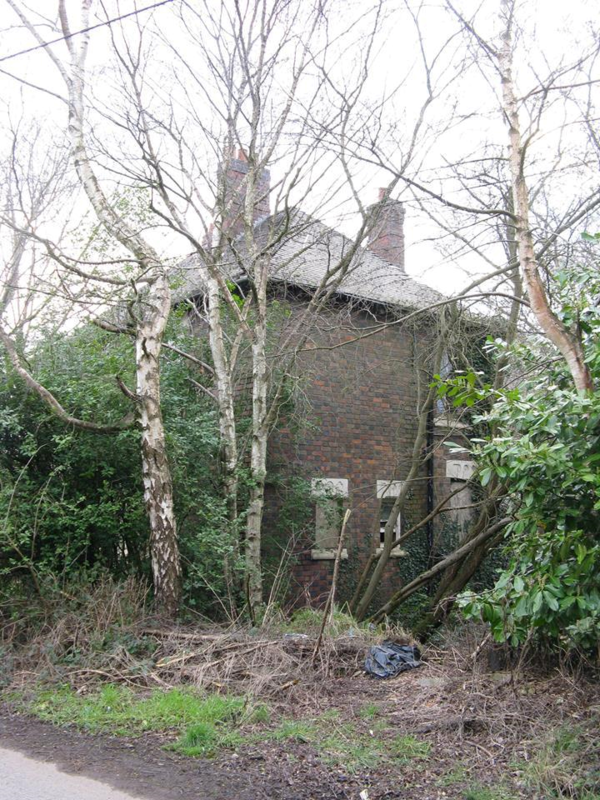 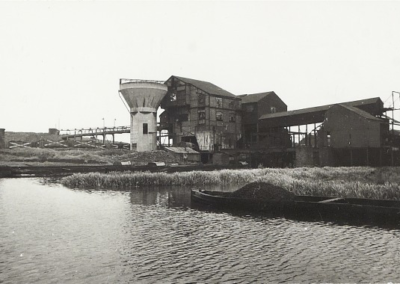 There were also Conduit 1 & 2 which were owned by the Parents of Jerome K Jerome, which were on the Pelsall side of the A5 between the canal and the Rising Sun, also The Cathedral Pit which was also part of the Conduit Colliery Company. 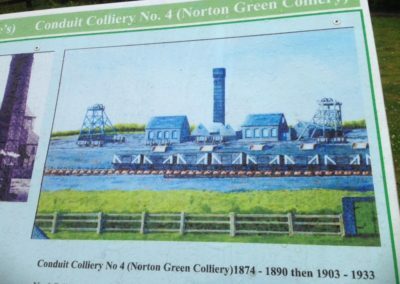 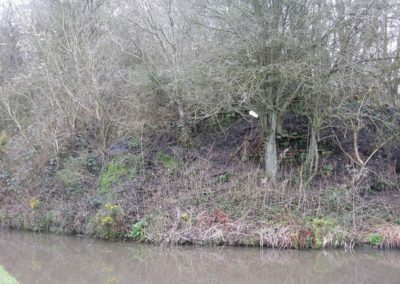 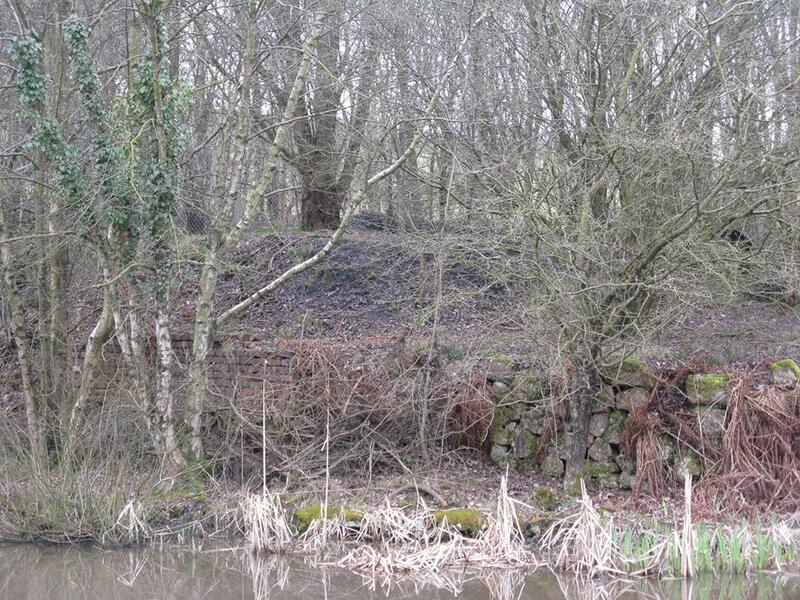 The Cathedral Pit was very important as it had tunnels linking to other pits on the Brownhills Common and pumped the water from these pits back to Norton Reservoir. 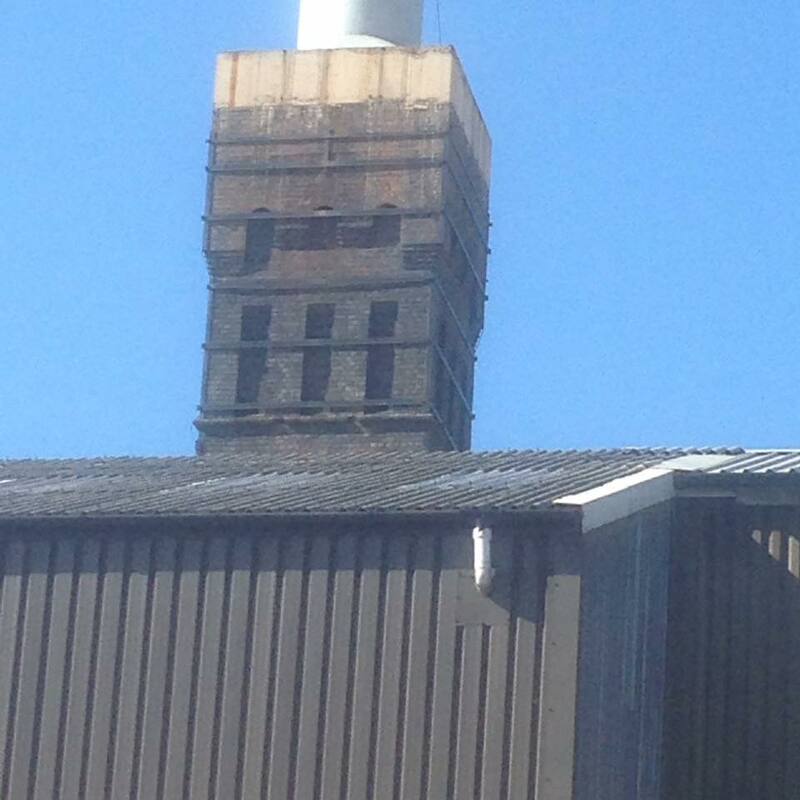 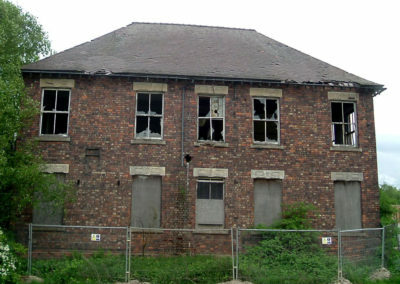 The conduit company was a bad investment for the Jerome family and left them penniless. 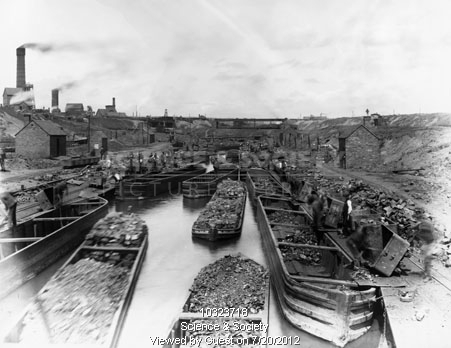 Sinking of Conduit 3 began in 1858 but due to poor sinking conditions, it was some years later when production started. 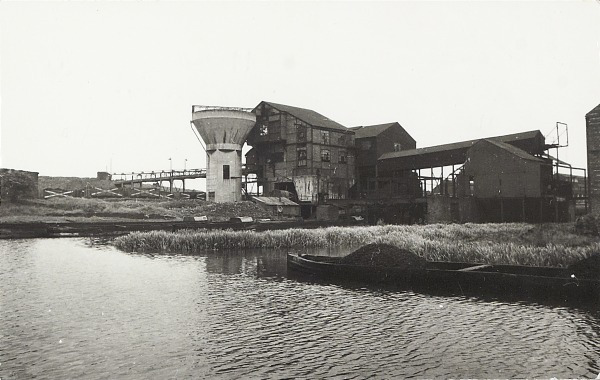 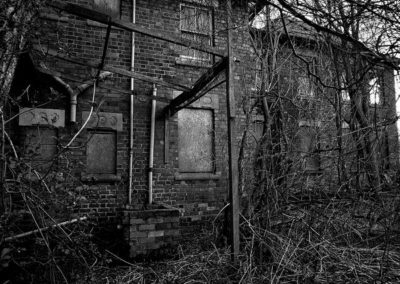 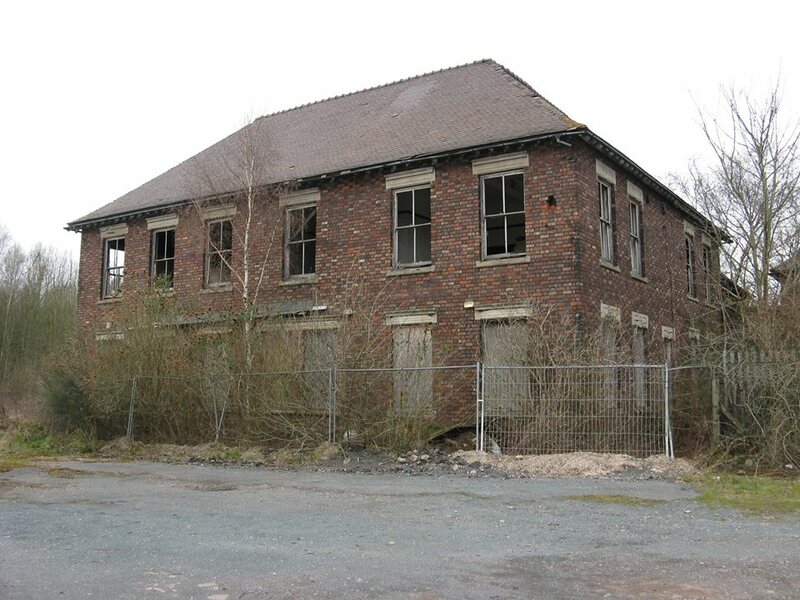 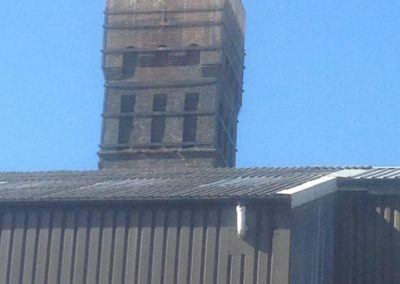 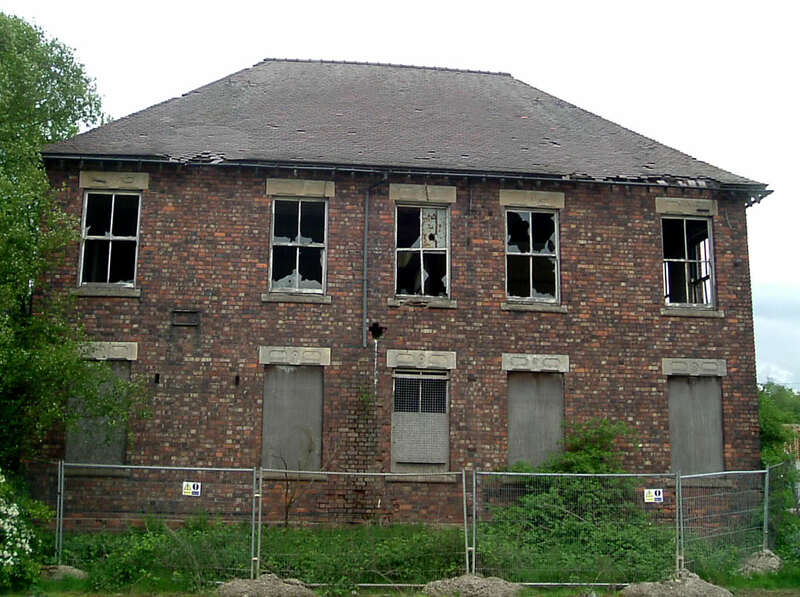 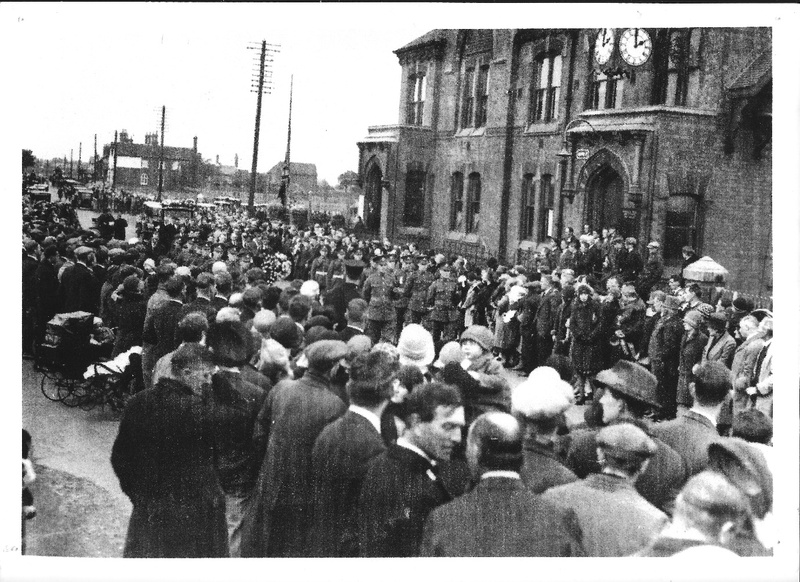 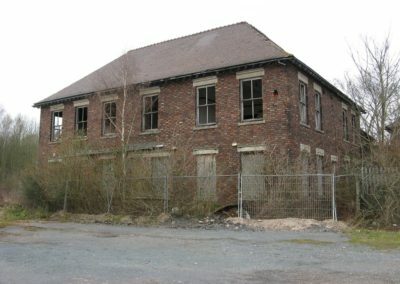 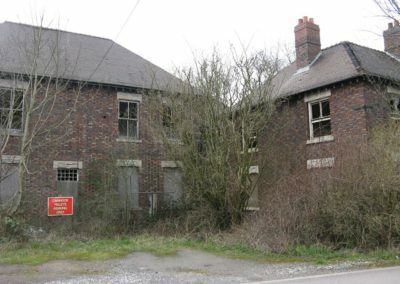 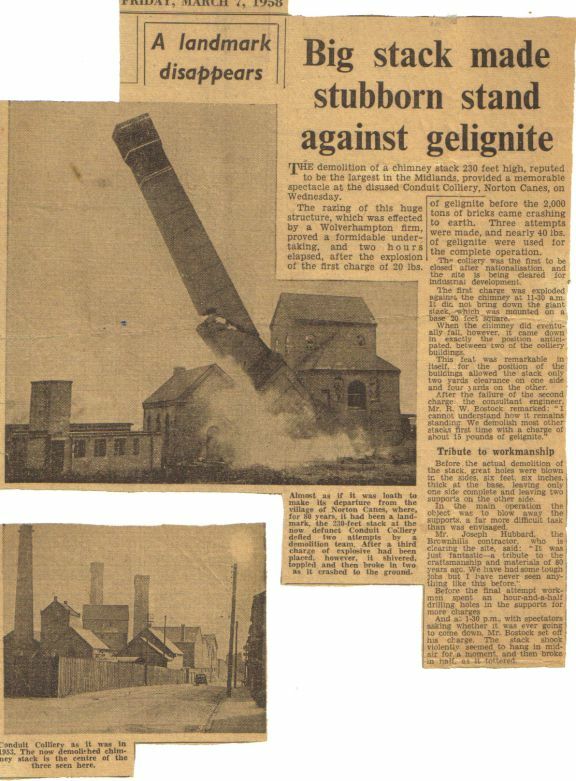 It was the largest of the collieries with three shafts, it closed in 1949 and demolition started in 1958 The company offices were also on this site and eventually closed in 1962. 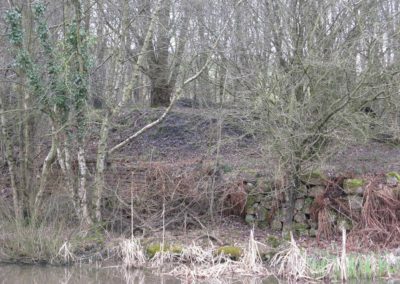 Conduit 4, Norton Green Colliery or The Moat as it was known, as it was sited alongside where once a medieval moat lay, in the area of The Spring Cottage, East of Butts La and South of Norton Green La. 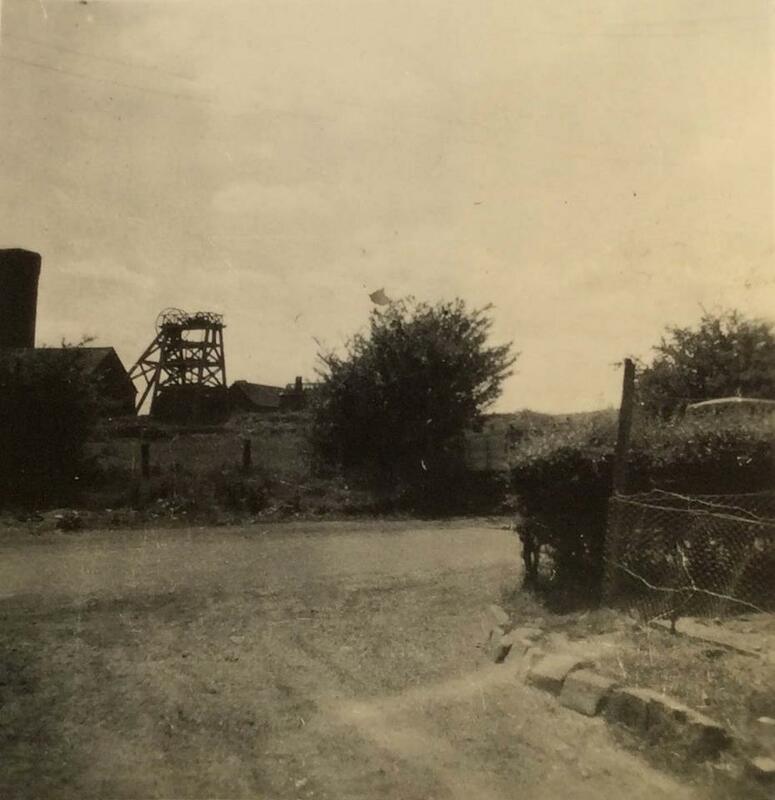 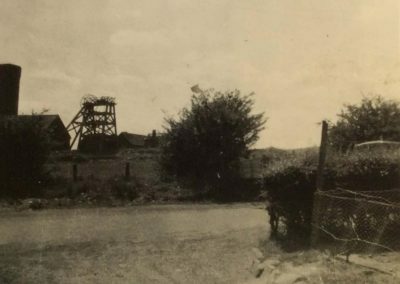 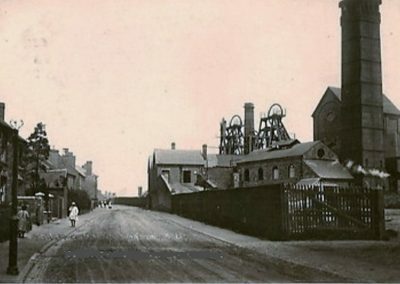 This Colliery was sunk in 1874 in production until 1890 re opened 1903 and closed 1933, it had a tunnel joining to Conduit 3 or more commonly known as Jerome’s so the working were still accessible from No3. 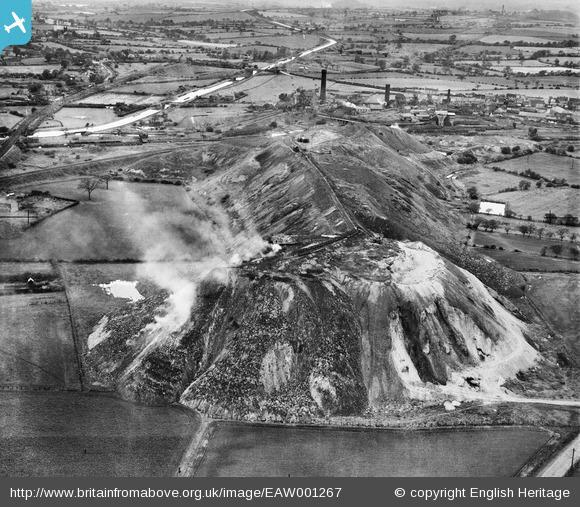 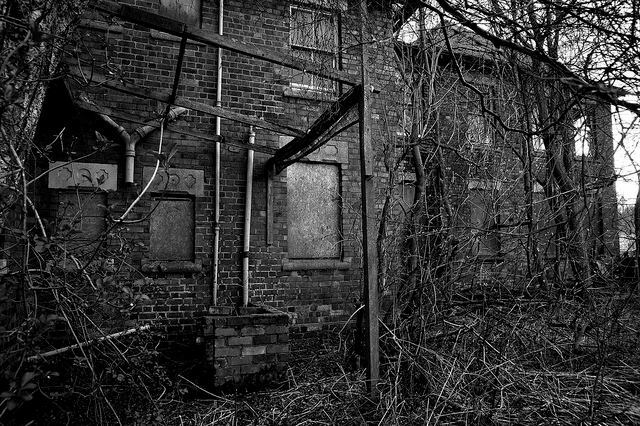 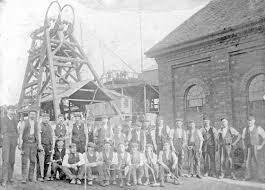 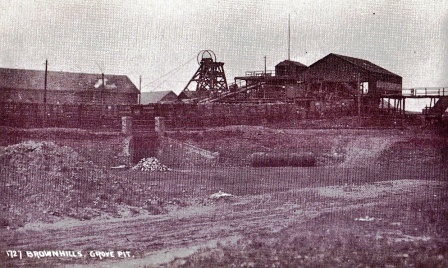 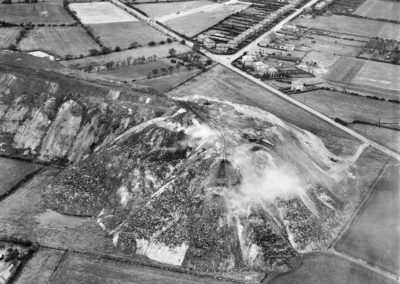 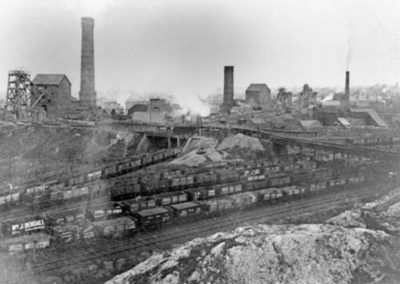 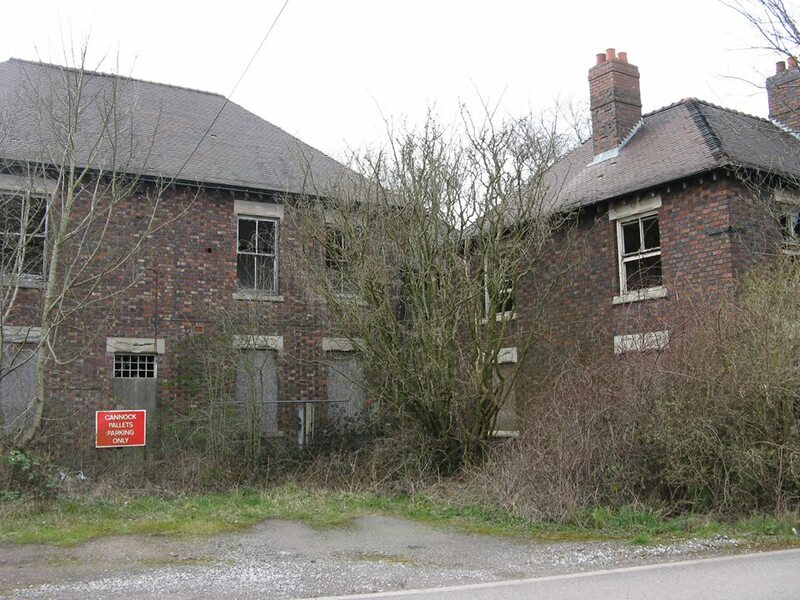 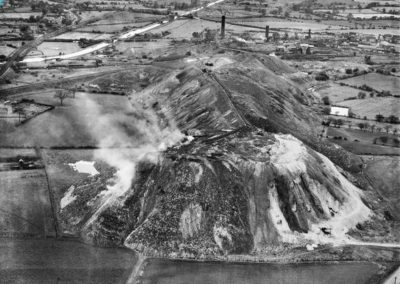 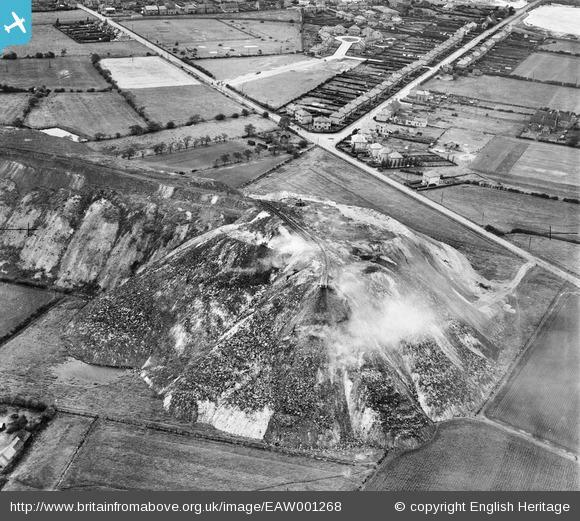 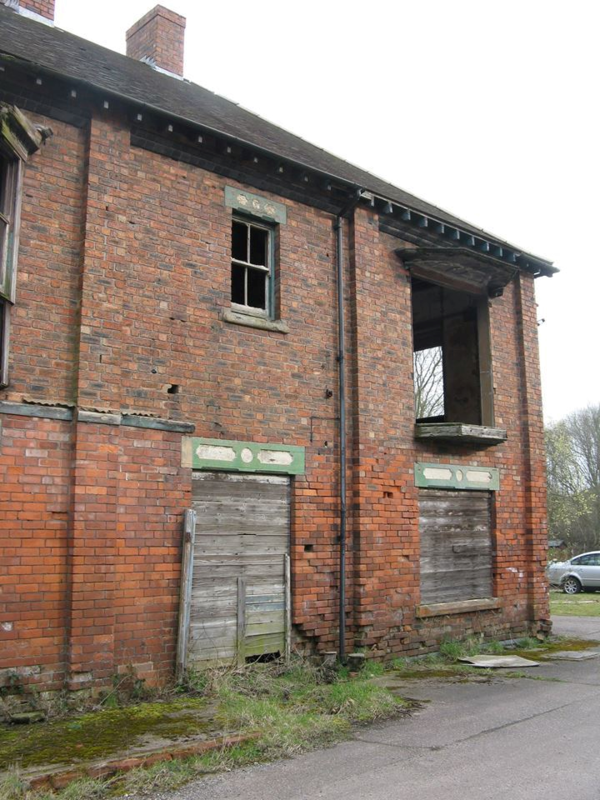 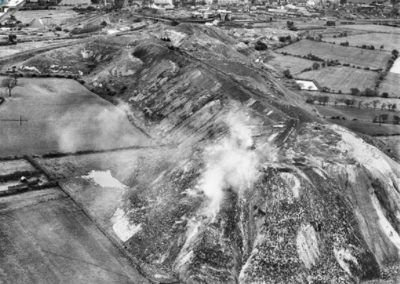 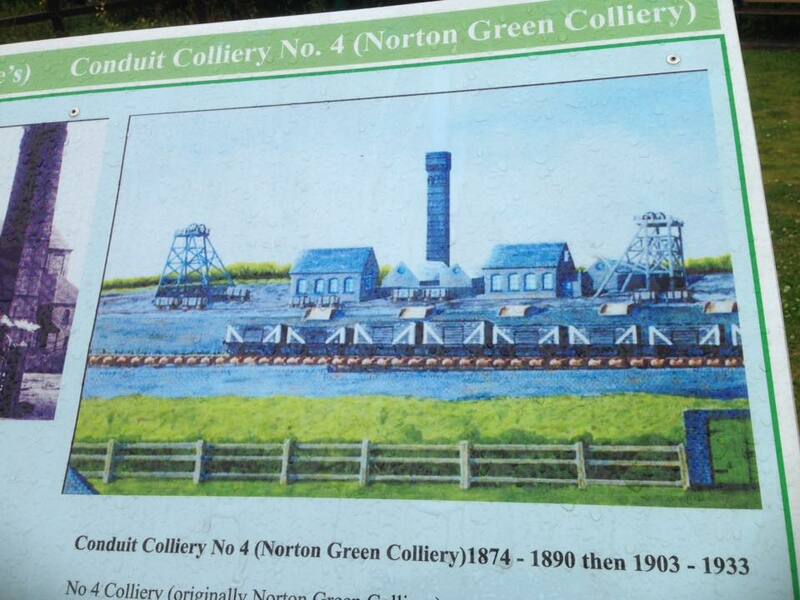 The Conduit Colliery Company was bought out in 1930 by Littleton Colliery Company. 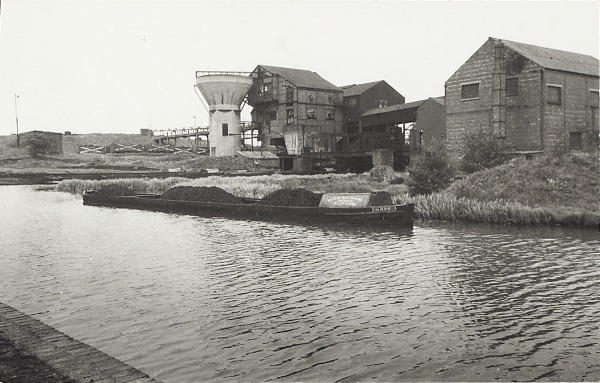 Credits for images :- Brownhills Bob, Staffordshire Past Track, Britain from Above, Simon Swain, Alan Harvey, Canal & River Trust, Clive Roberts, Oak Park Runner and members of Norton Canes History Group.